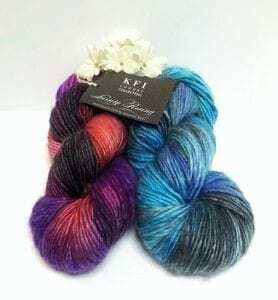 Knitting Fever Luxury Archives - Infinite Yarns, Inc. Archive | Infinite Yarns, Inc. This collection of yarns from KFI Luxury lives up to the name by offering some of the finest special yarns & blends from around the world. Some yarns in this collection are not only luxurious in fiber blend – but also in color, as they are hand painted by artisans. 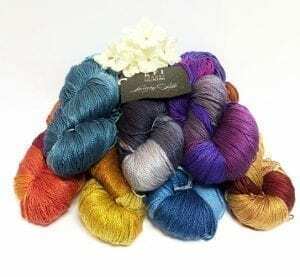 Indulge yourself with one of these special yarns today!